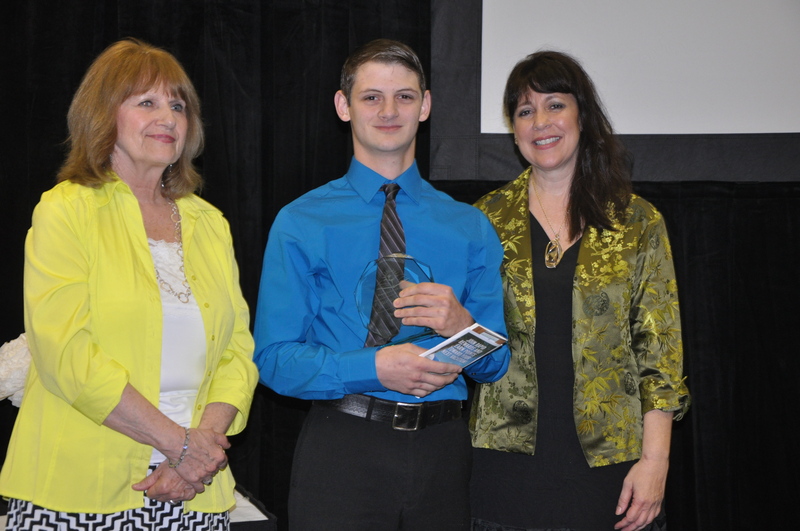 Christian Lundy was the 2013 recipient of the Flight for Freedom Award. This award honors an adult student who has demonstrated exceptional accomplishments in improvement of literacy or leadership skills. Christian began his education knowing around 10 words and having little reading skills. He worked with a tutor to improve his vocabulary, reading skills, and boost his confidence. Christian is proud to say that by working hard to improve his education he is more confident, makes better decisions, and thinks better. He can see that he will be able to meet some of the goals he has set for himself and he knows that he will become a better person. Christian’s goal was to become more independent and in furthering his education he can that he is in fact becoming more independent. Do you know someone doing great things in literacy? Recognize the noteworthy accomplishments of individuals and organizations supporting adult and family literacy by nominating them for the 2014 Florida Literacy Awards. Nominations are now being accepted. The deadline to submit a nomination is FRIDAY, FEBRUARY 14th, 2014. To submit a nomination click here.